Update 4/12/2018: Creative Baking: Macaron Basics is now available at Popular bookstore in Malaysia! You may also Preorder from Book Depository and Amazon! 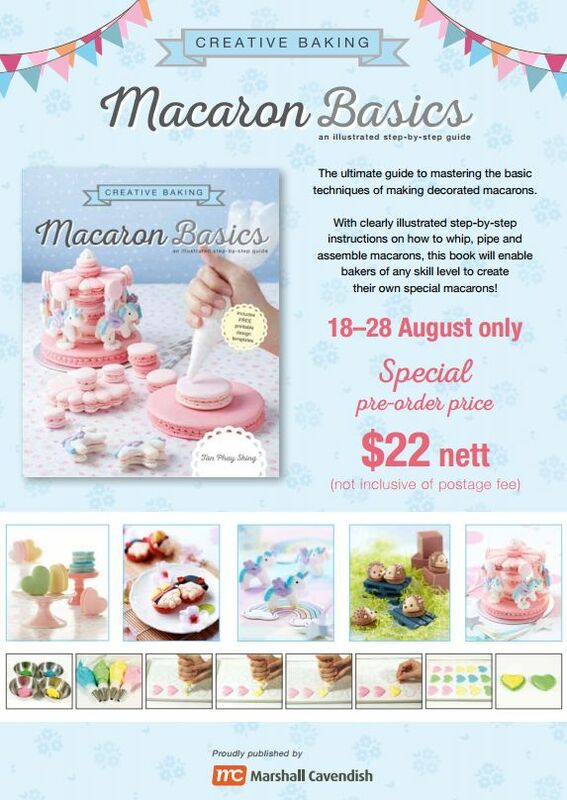 Creative Baking: Macaron Basics is now available in Singapore's major bookstores! 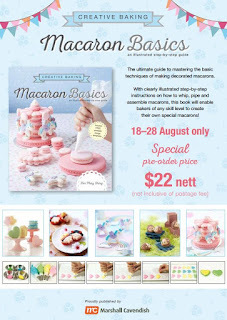 Pre-orders for Creative Baking: Macaron Basics is open from 18-28 August. Those of you who want to order from outside of Singapore, do send an email to booksorder101@gmail.com. You will receive a quote for the book plus shipping charges before you commit to the purchase. This will be for all customers in Canada, North Central and South America. This will be for the Book Depository, and the rest of Europe, Australia and India. Marshall Cavendish has a South African distributor, so those of you in South Africa who are interested can order the books according to the Singapore publication date. 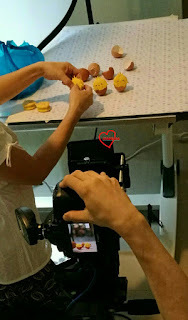 The photoshoot is finally over! Thank God for a wonderful team and very smooth phototaking session! 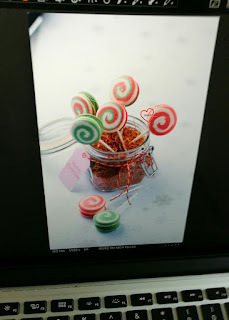 The purpose of this blog post is to share what went on during the photography session and I may use this post for any updates about the book in the future. 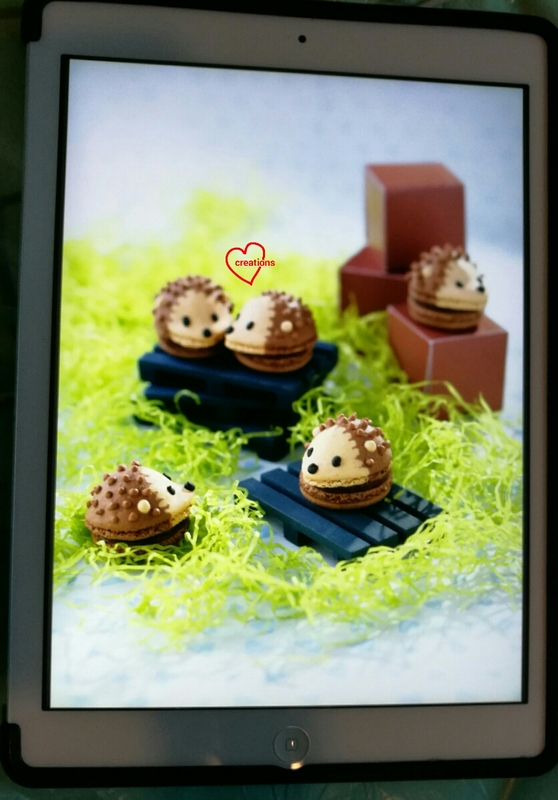 Keep in mind that these are photos of photos taken on screen using my phone camera so what's going to appear in the book will be more beautiful. Presenting my second macaron book, Creative Baking: Macaron Basics! The focus of Creative Baking: Macaron Basics is different from my first macaron book, Creative Baking: Macarons. Although there is a little overlap in the sense that the basic Italian method is covered for both, I decided to introduce the French method in this book as most homebakers will find the French method easier. 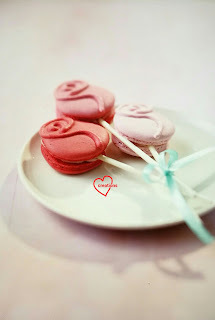 Macaron Basics focuses more on different techniques to create various features or designs whereas my first book focuses on a larger variety of designs based on different themes, and the use of natural sources of food colouring for colouring the shells. Or even Chinese New Year! I couldn't help but exclaim "Oh my! 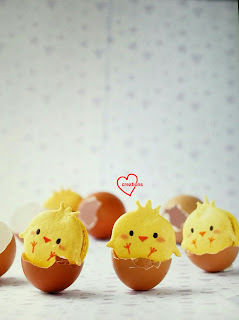 So cute!!" Of course the unicorn carousel made it to this book too! It may seem complex but it's actually made up of fairly basic pieces. 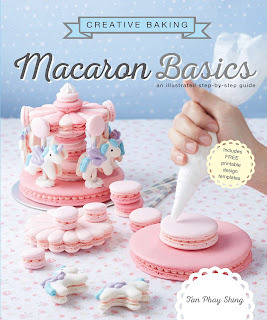 I cover how you should make macaron structures in this book too. 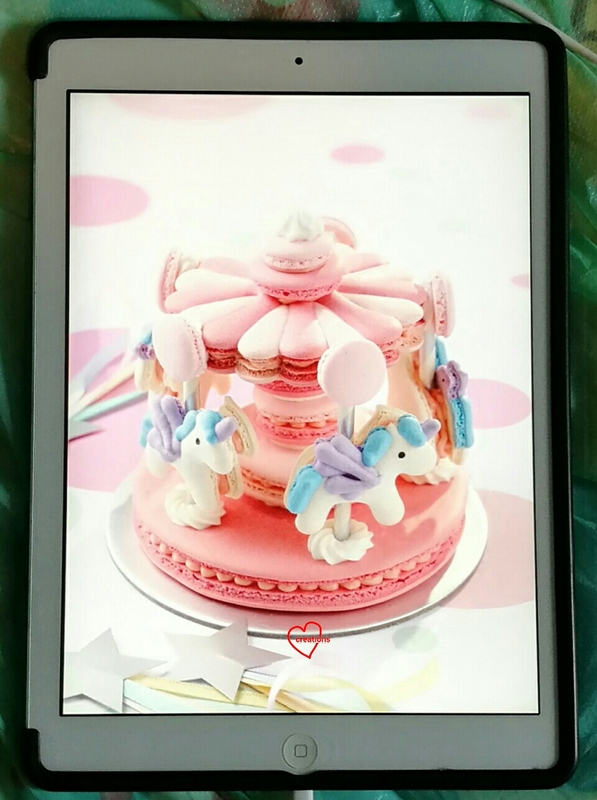 Much as the carousel is pretty, we felt that it shouldn't be the center of attention for the book cover as the book title implies something "Basic". After some discussion, we decided to include a deconstructed version of the carousel in the foreground to better reflect what the title of the book (and aim of the book) says. And that is why my hand ended up on the book cover too 😅. I also included some updates in the recipes for fillings and FAQ/ troubleshooting sections so this is a great companion book to my first one. 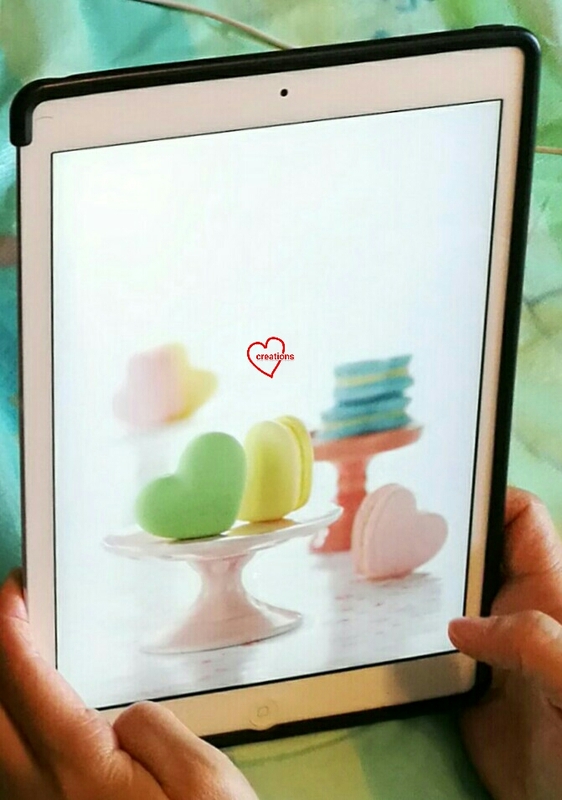 Templates and links to video tutorials are also provided in the book. 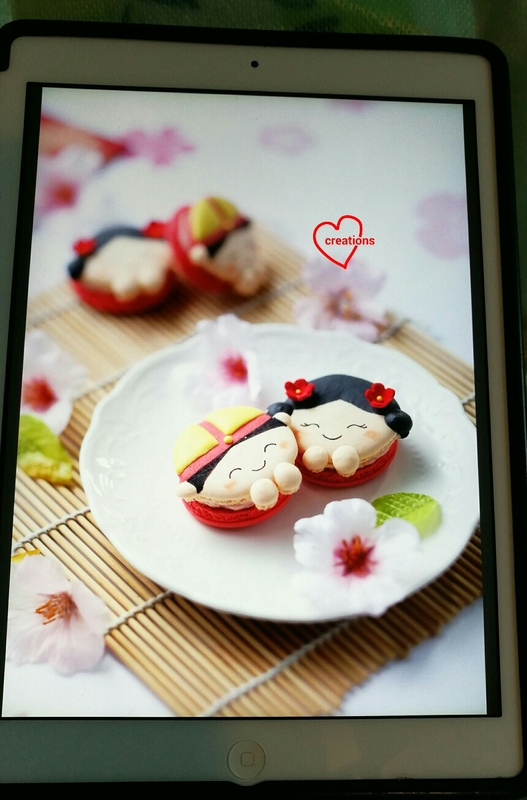 Macaron Basics is expected to be available in stores in Singapore end September/early October. The book will be available on Amazon, Book Depository and Kindle in due time. For those who want to know, the ISBN is 9789814828604. Keep a lookout for updates! Amazing work and talent! Congrats on your new book! Can’t wait to buy one! I just send out email to booksorder101@gmail.com to pre order one piece for France. I had your first book and like it a lot. Thank you for your support! Another party is willing to help me with international preorders so I am thankful for that. I hope you will receive the second book in due time too!